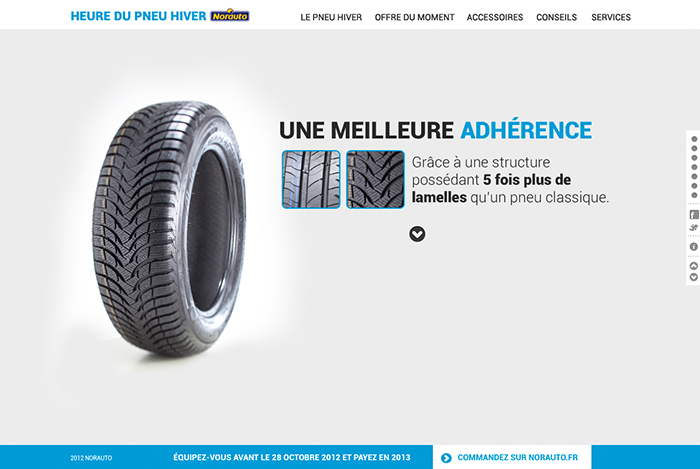 vidéo site Norauto Pneus Hiver from FaustineClavert on Vimeo. 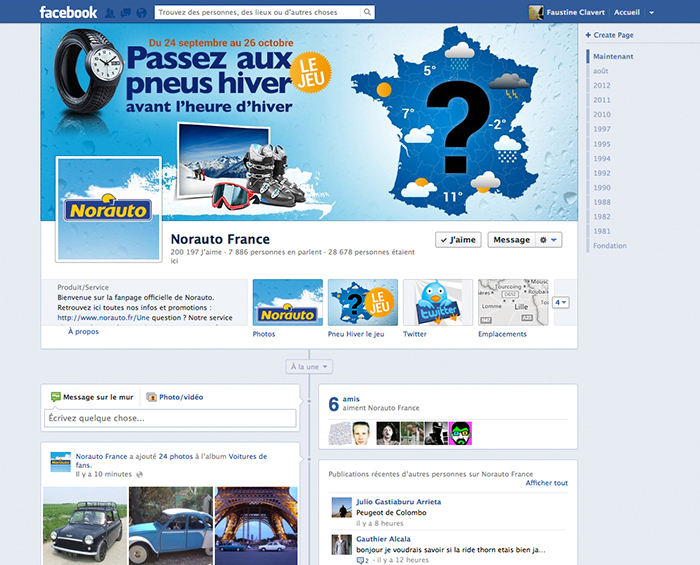 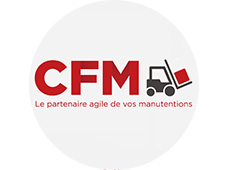 About: [Score DDB°] Norauto is the french leader in automobile maintenance and equipment. 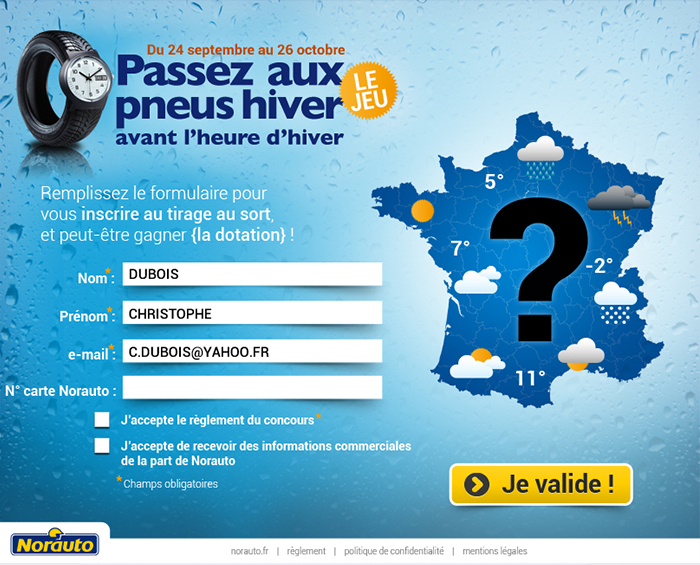 With Fabien Dupire and Thomas Depraetre, we imagined an interactive website in html5 using stop motion animation for this event website. 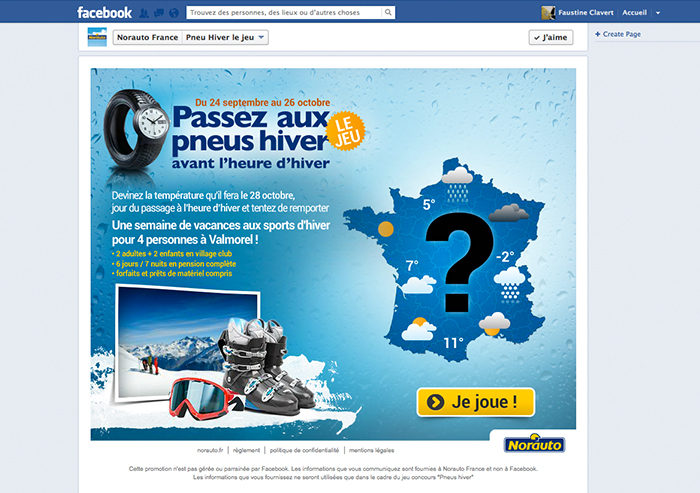 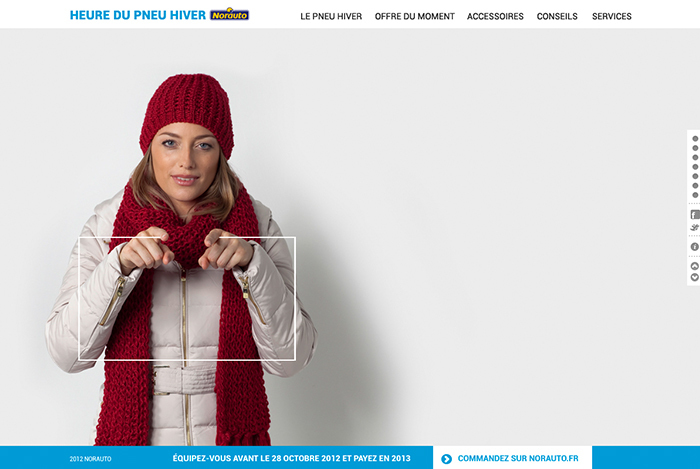 The main message of the ad is:“switch to winter tires in advance to anticipate winter weather”. 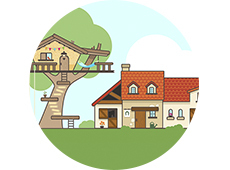 We made the all process of the project, from photo shoots to specifications for web developpers.